Construction is underway on the new government-funded $55.6 million, 90-bed residential aged care facility at St George’s Health Service in Kew, expected to open in August 2019. The investment in public sector aged care continues the Andrews Government’s record since coming to office in 2014. Turning a sod at the construction site, Minister for Housing, Disability and Ageing Martin Foley said: ‘Four years ago our government was elected on a commitment to end the sell-off of Melbourne’s public aged care sector beds and we’ve done that and that has been a considerable achievement. The construction of the new public sector facility, which will include 30 geriatric mental health beds, is the first significant government investment in aged care in more than a decade. 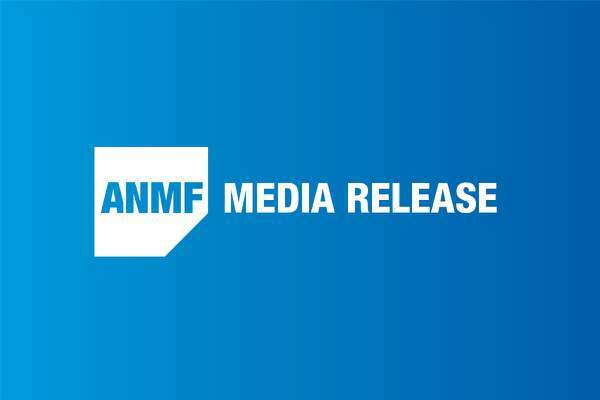 ANMF (Vic Branch) Secretary Lisa Fitzpatrick applauded the Andrews Government for delivering on its promise to stop the Liberal Coalition’s sell-off of public aged care and investing in the housing, health and care of older, vulnerable Victorians. Ms Fitzpatrick recalled ANMF members and community members gathering on the steps of Parliament House on 14 October 2014 to protest the Liberal Government’s sell-off of public nursing homes. 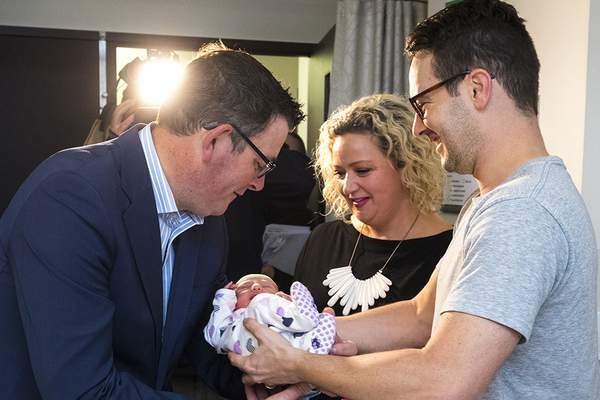 ‘Daniel Andrews committed on that day to build a stronger Victorian public aged care sector, and today we are growing the workforce and building a new public nursing home,’ she said. Mr Foley also announced the Andrews Labor Government would invest $1.1 million to provide specialist aged care training to about 1000 Victorian public registered and enrolled nurses. 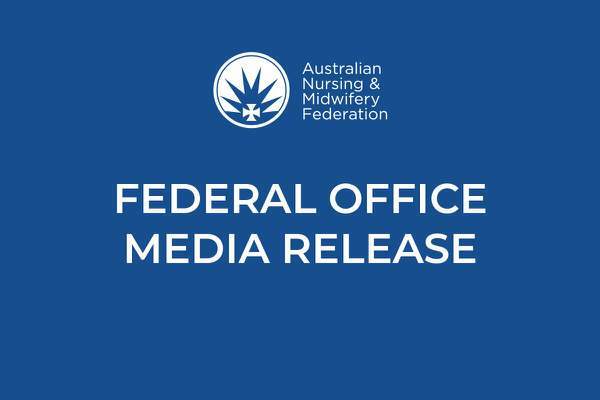 The ANMF (Vic Branch) will facilitate the government-funded training, ‘Comprehensive health assessment of older people’, to nurses in Melbourne and regional Victoria from September 2018. La Trobe University will deliver the three-day program. Ms Fitzpatrick said the training program will provide significant support to nurses working with older patients and nursing home residents and will improve their treatment and clinical care.